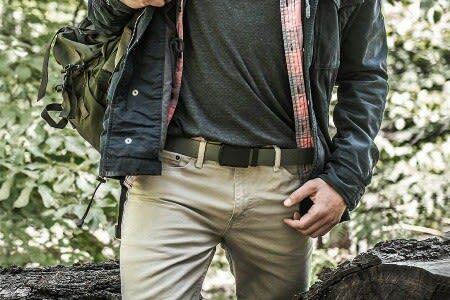 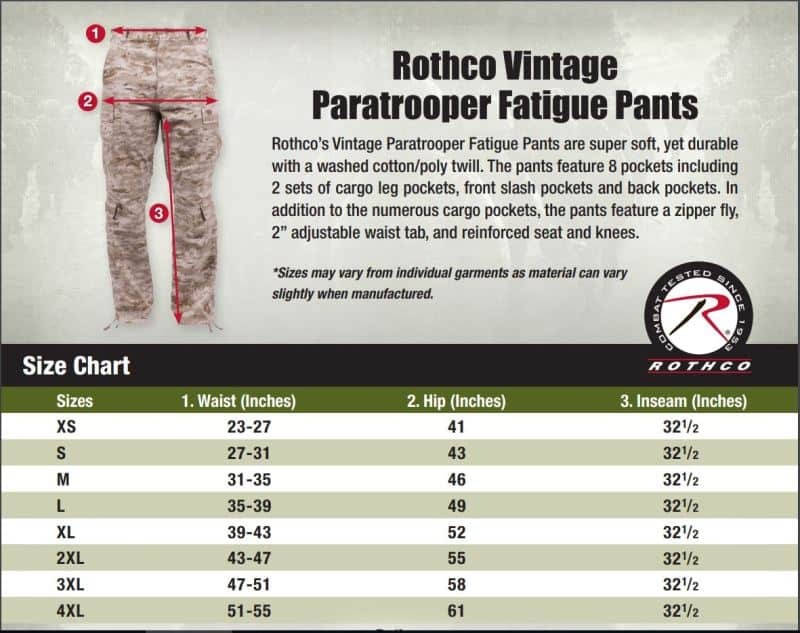 Rothco’s Vintage Paratrooper Pants are Designed with Style & Function. 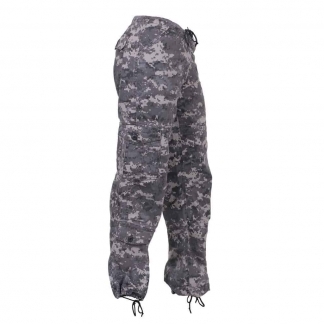 These Fatigue pants are made with a Washed Polyester Cotton Twill that makes the very Durable yet Soft and Comfortable. 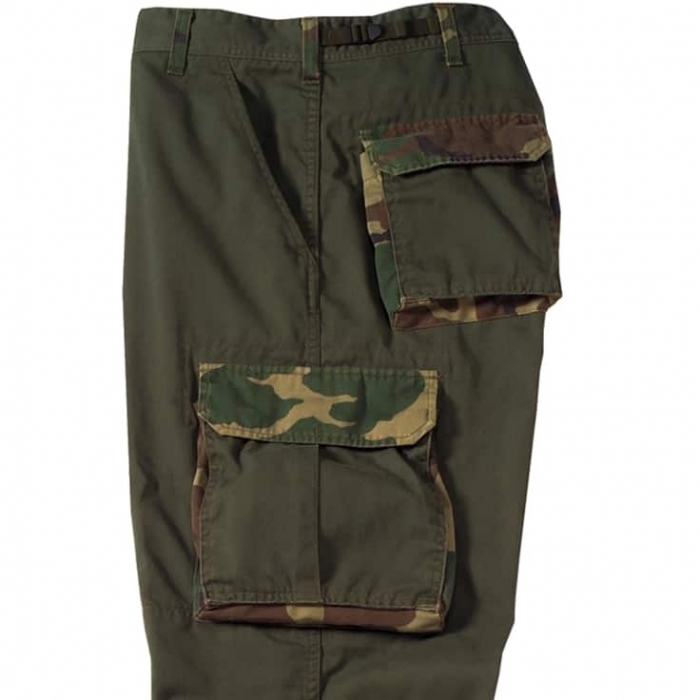 They Feature a 2 inch Adjustable Waist Tab and a Zipper fly. 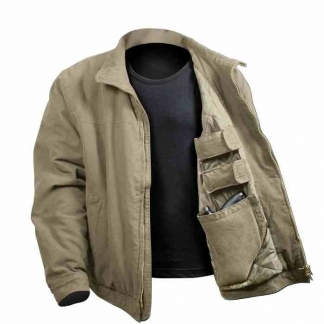 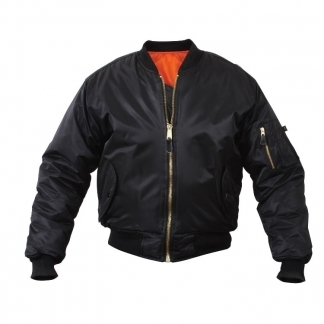 Rothco’s Fatigues are Tactically Designed to carry all of your EDC and Tactical Gear. 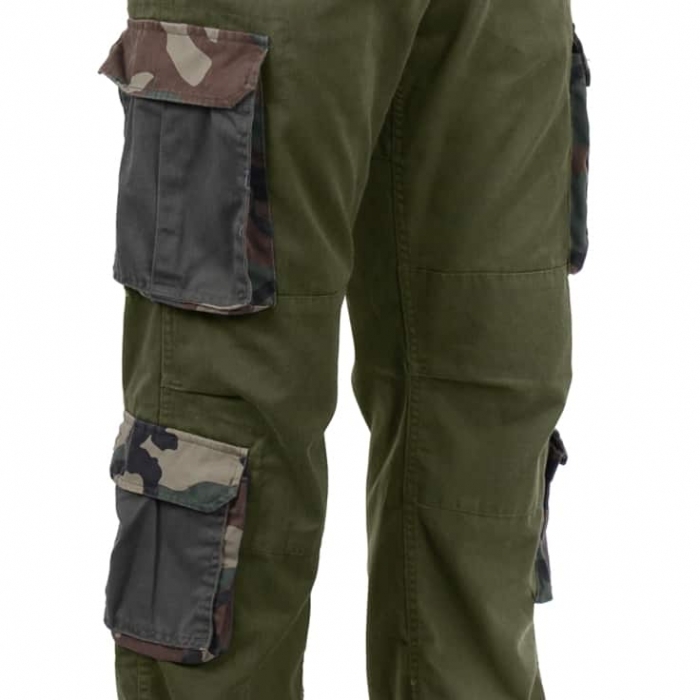 They have 8 Pockets. 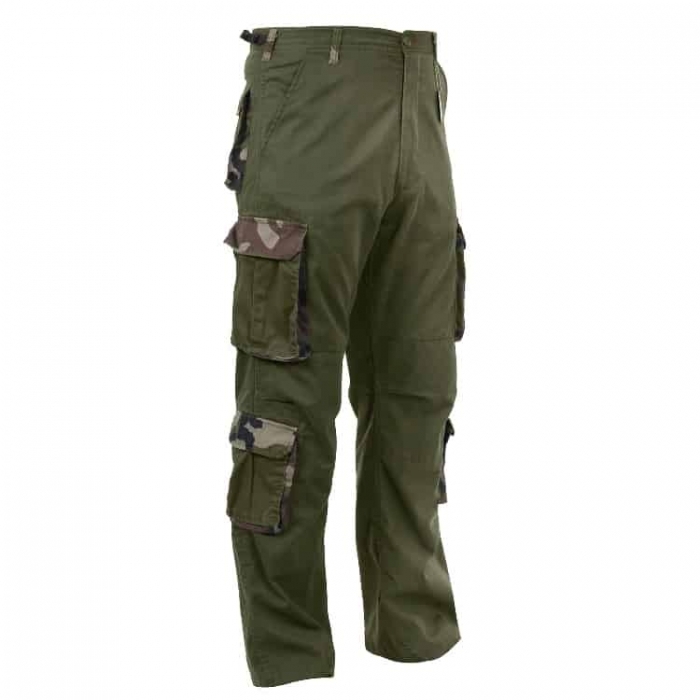 2 Lower & 2 Mid Leg Cargo Pockets, Front Slash Pockets and 2 Large Back Pockets. 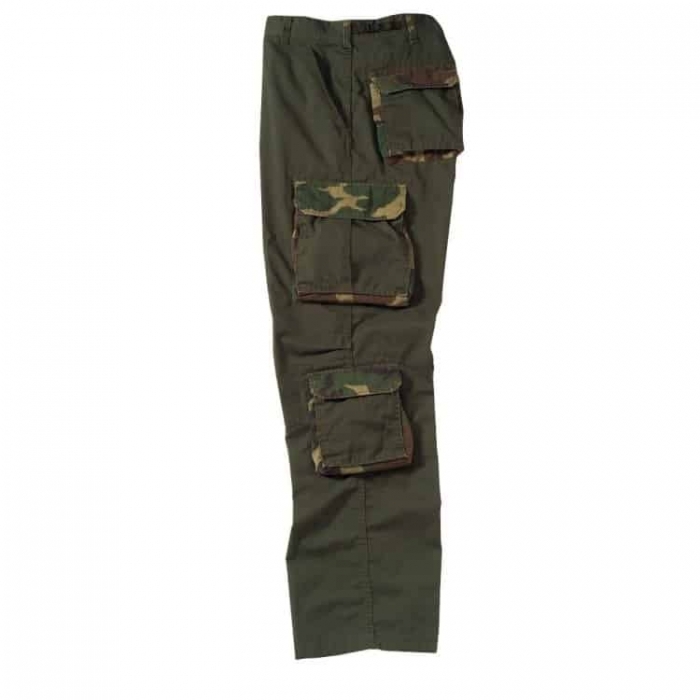 Plus they have Reinforced Seat & Knee Areas for Durability in the toughest environments.